The college and Hospital Buildings are located in the same campus of 76.3 (Seventy six point three) acres of land. 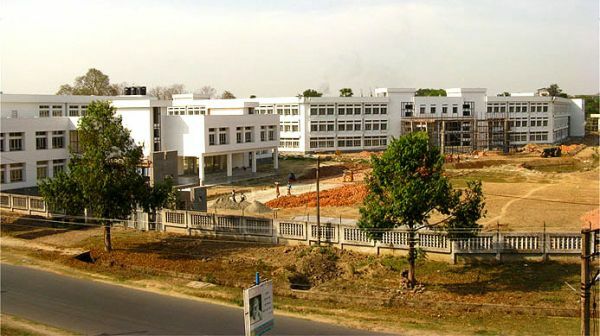 The hospital is functioning with 300 beds at the time of inception of the college. The institution is situated at a distance of 100 meters from “Kalyani Silpanchal”, Railway station and 1.5 Kms from Kalyani Bus Stand . The nearby airport named “Netaji Subhas Chandra Bose International Airport” at Kolkata is 40 km away from the college.